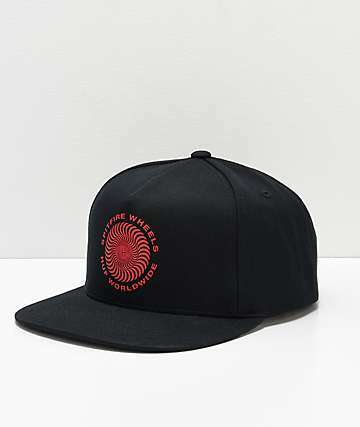 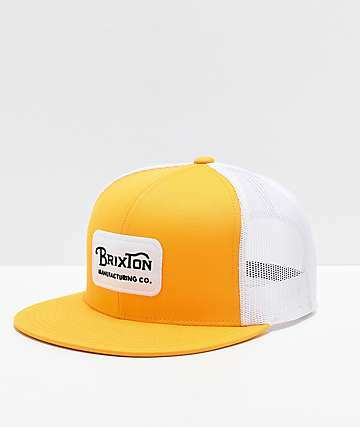 Snapback hats, or just simply "snapbacks," are taking the streetwear and skate apparel cultures by storm, especially over the last couple of years. 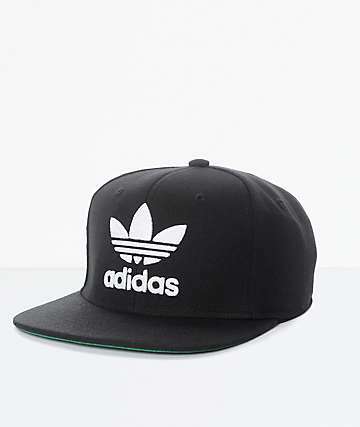 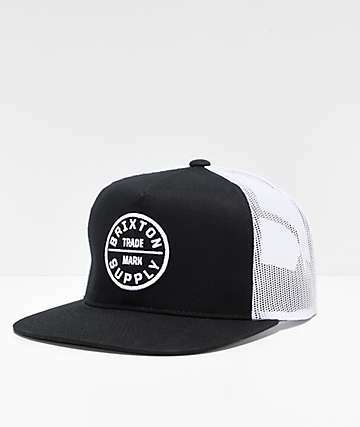 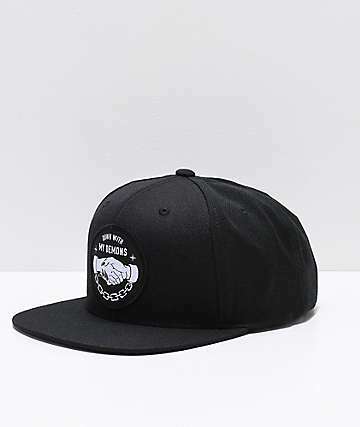 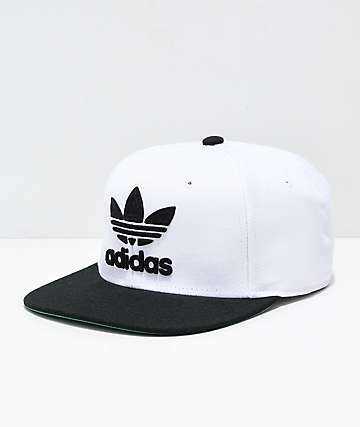 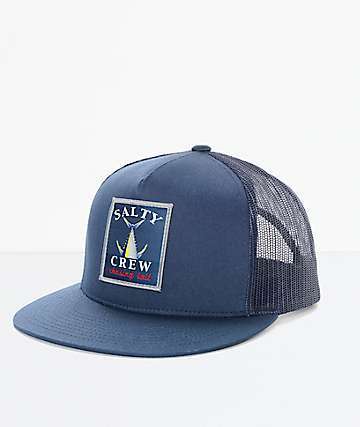 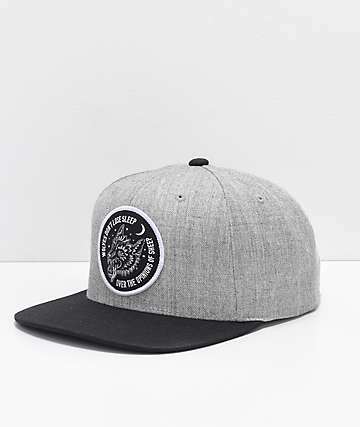 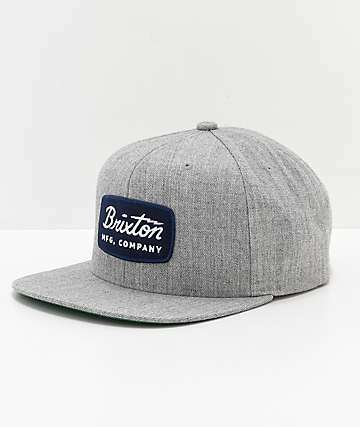 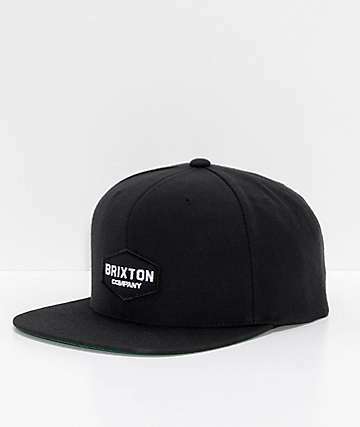 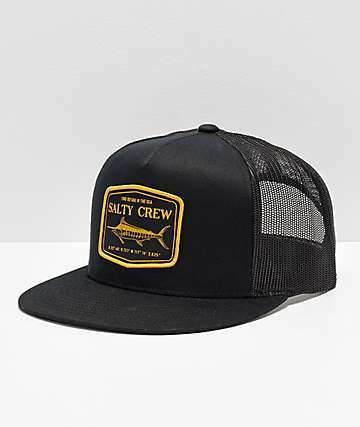 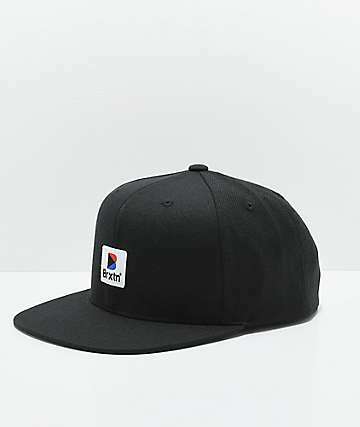 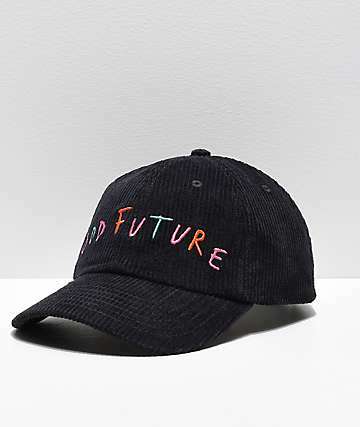 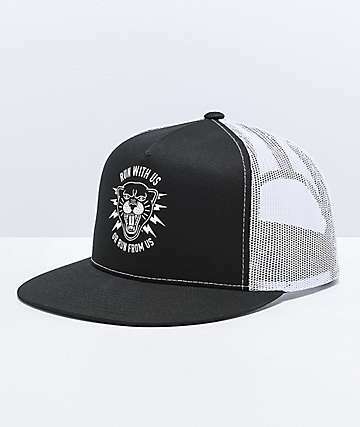 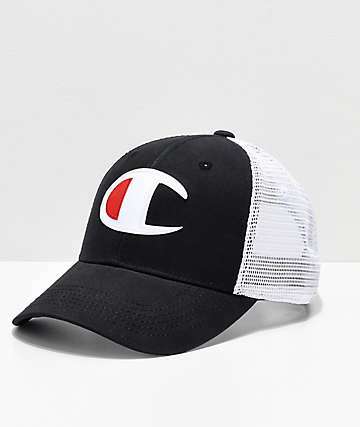 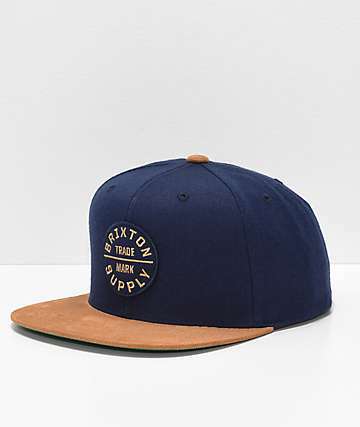 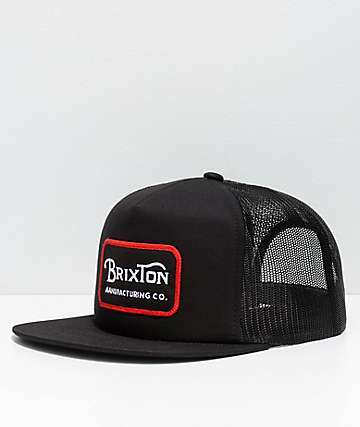 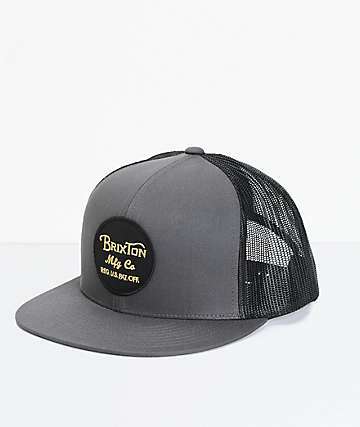 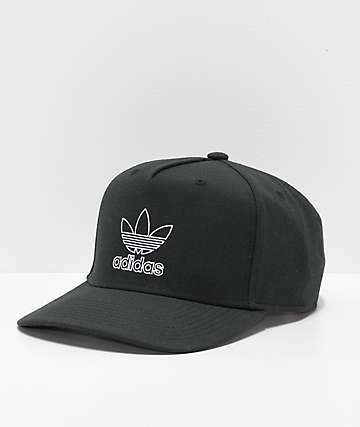 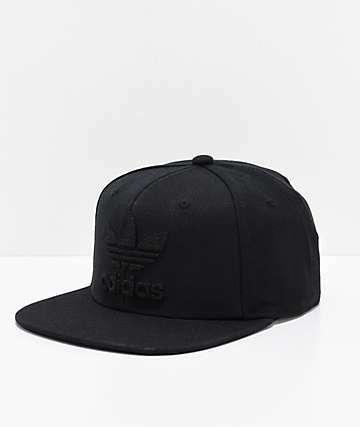 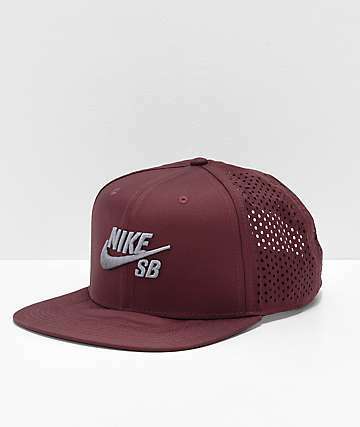 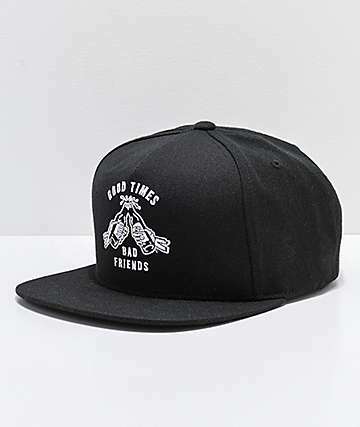 They used to be called just a hat, until the rise of fitted hats, now they are know for the adjustable straps on the back of the hat that snap together, hence the term snapbacks. 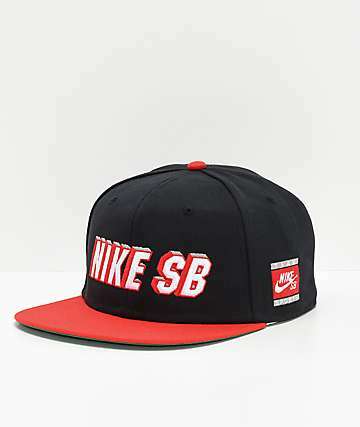 All over skate parks, on hip hop celebs' heads, and in urban meccas you will see sports team snapbacks from the NFL, NHL, NBA, new, old and vintage style snapbacks, and many other snapback styles. 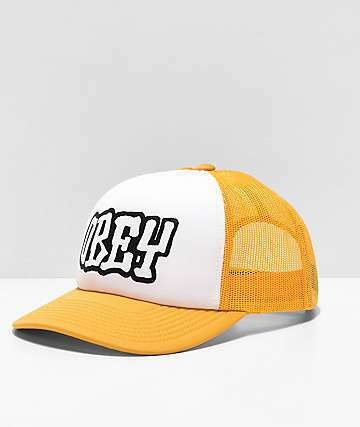 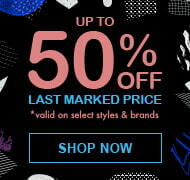 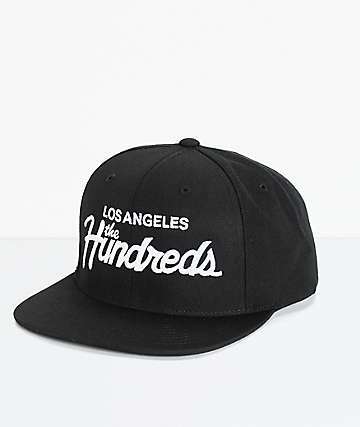 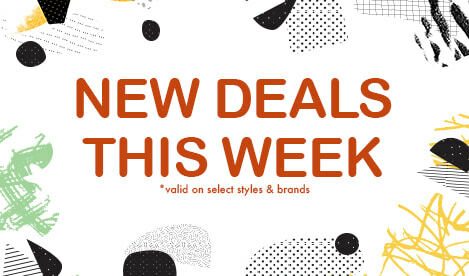 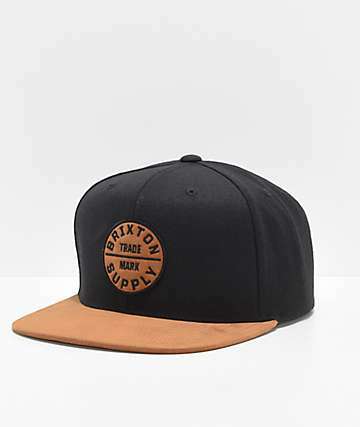 With brands like Mitchell and Ness, Obey, DGK, The Hundreds, Neff, Trukfit and Diamond Supply you will find a wide variety of athletic branding, sick color-ways, the most eye poppin' vintage inspired designs, snapbacks on sale and so much more. 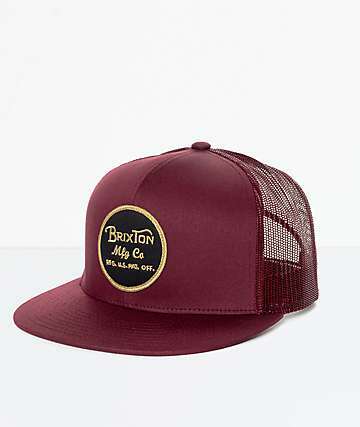 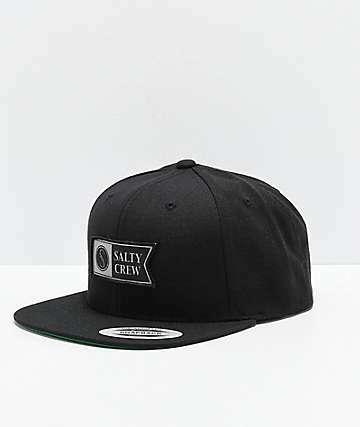 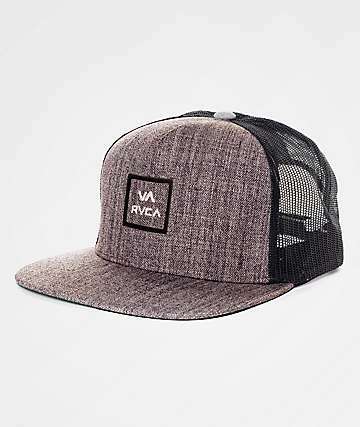 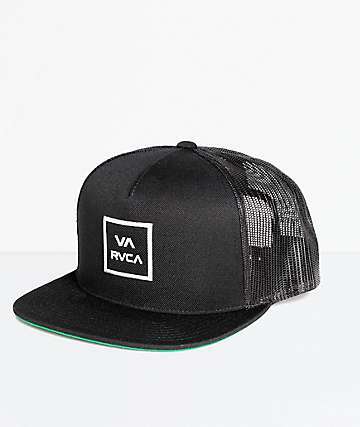 And with adjustable sizing, you will surely find a new snapback hat to love. 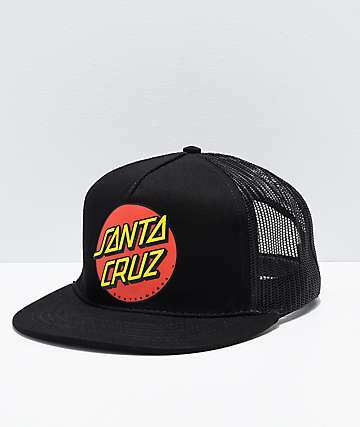 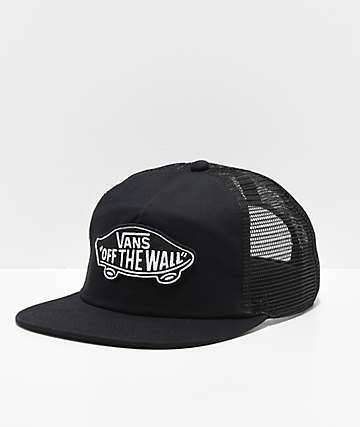 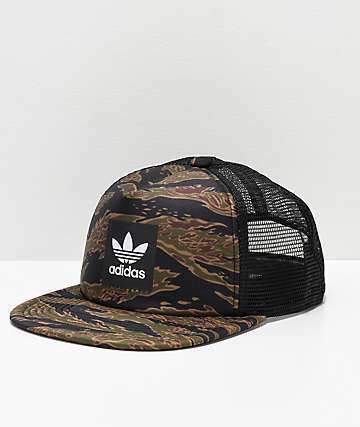 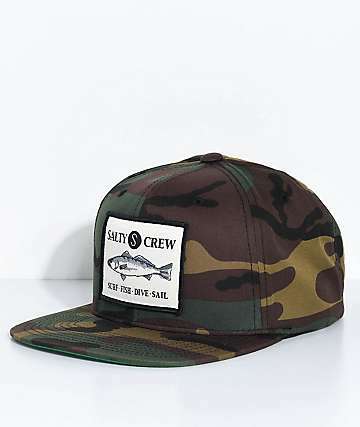 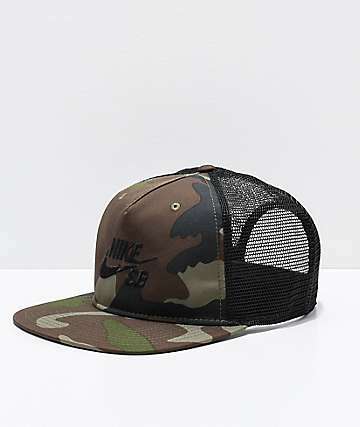 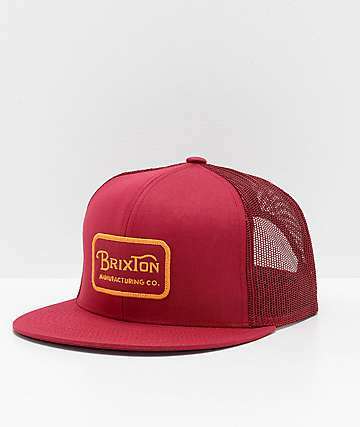 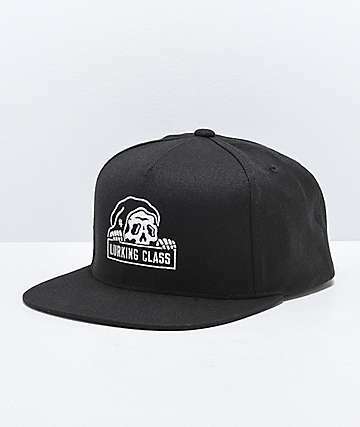 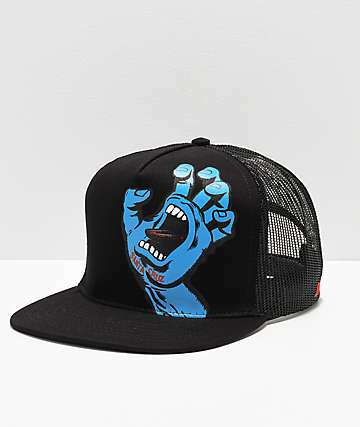 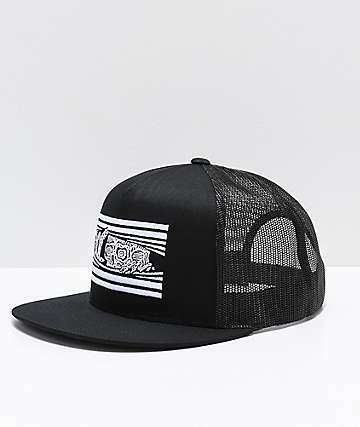 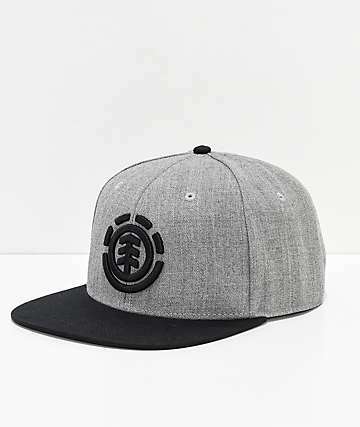 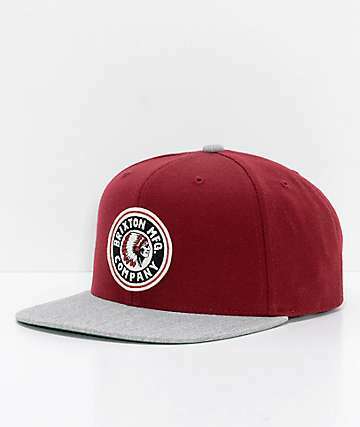 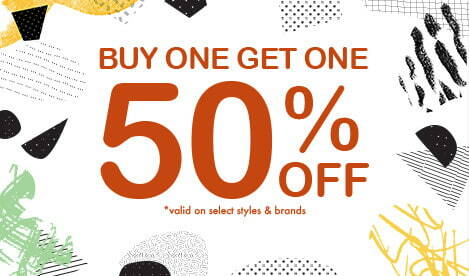 Zumiez is the place to shop for your new snapback, carrying snapback hats from all the top brands. 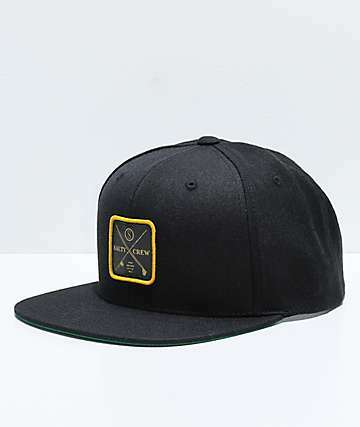 Be sure to pick up your favorite team or branded snapback hat today.